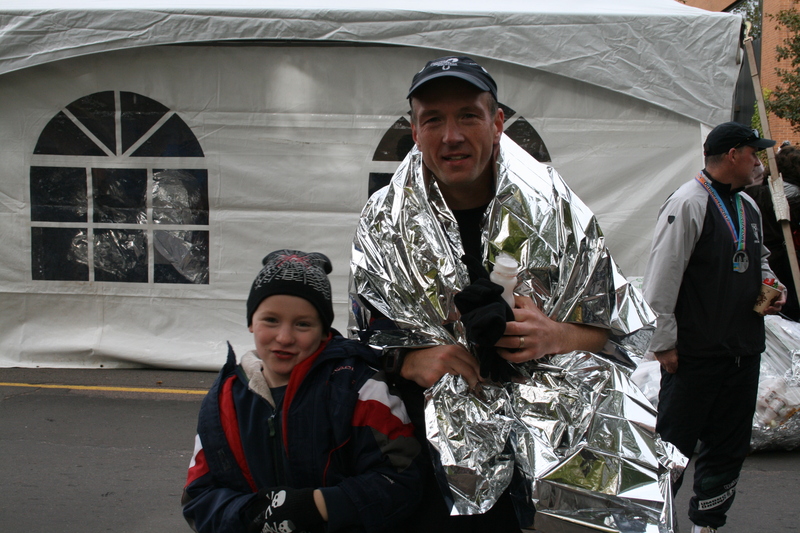 When Troy Sandwith made a commitment to running, the first race he picked to compete in was the 2011 Fredericton Marathon. This story ran in the April 29 edition of the Daily Gleaner. This time a year ago, Fredericton resident Mary Kate Wedge had plenty on her plate. She was busy professionally as a pharmacist at the Dr. Everett Chalmers Hospital and the Summerside, P.E.I., native was also deep in the planning stages for her October wedding to Rob Agar. And for good measure, she was prepping for the Fredericton Marathon. This story ran in the July 30 edition of the Daily Gleaner. It was more than 20 years ago when Dianne Sharpe found the flexibility in running as the perfect substitute for the regimented fitness classes she was having a tough time making because of work demands and life with a young family. Little did the Saint John native, who has called Fredericton home since the mid 1980s, realize then that she’d never leave her new recreational pursuit and that it would take her to some of the biggest races the sport has to offer. Trevor MacDonald of Hanwell and his son Cameron celebrate after one of Trevor’s races. MacDonald recently qualified for the Boston Marathon, Photo submitted. This column ran in the June 27 edition of the Daily Gleaner. Looking back, it is understandable why Trevor MacDonald was not running that much a decade ago. Trevor and his wife Faith Ann were hectic with young family life: their son Cameron was just two-years-old and Trevor’s career in the information technology sector continued to evolve.